There’s more than one way to use this full-body strength-and-size builder. Previous story Power Surge Next story 60 Seconds to Fit - High Reps or Low Reps? 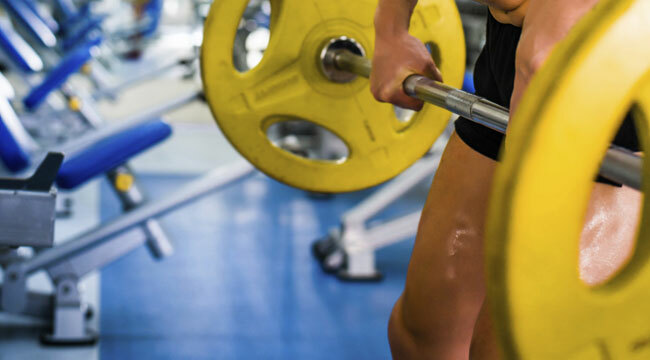 The deadlift is easily one of the most covered topics here at M&F Online and rightfully so – this mass-maker builds functional and postural strength and triggers the release of muscle-building and fat-burning hormones like testosterone and growth hormone. Regardless of how you deadlift, the gains tend to come quickly. The deadlift holds a dual distinction: it is arguably the best and yet most often misused exercise in the gym. With all of its variations in benefits it is a lift to build every program on, regardless of experience or skill level. But how exactly do you program it into your own workout for best results? 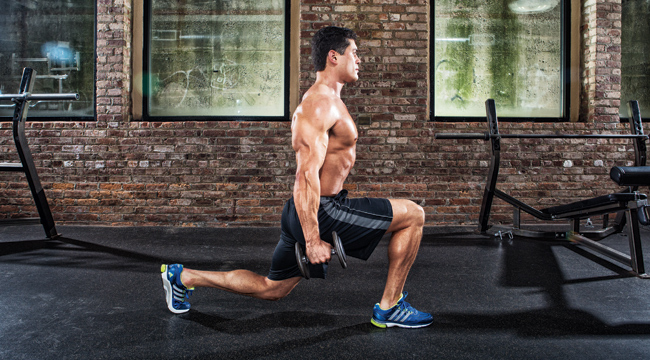 Here are a few simple strategies to follow, along with a few sample workouts. Most of the time, and with very few exceptions, it pays to lead off your workout with deadlifts. That’s because you always want to do the most neural demanding exercises first and the deadlift is enormously taxing on your central nervous system (CNS). This sample workout leads off with the deadlift, allowing you to plow through it while you’re fresh, and focuses on the posterior chain. A lot of fitness experts will challenge clients to perform the deadlift as part of a superset or a circuit, which tends to limit how much weight you can (and probably should) pull. Most of the time you should do the deadlift as a standalone exercise, working your way through all of your prescribed sets before moving on to another exercise. This is especially the case with newer lifters, who stand to gain more from the neural adaptations that the deadlift brings on. This lower-body workout pits man versus barbell for four heavy sets before finishing off your lower body with an array of other exercises. Having established that it’s generally good practice to perform all of your working sets of the deadlift first (before moving on to other moves), it’s not out of the question to occasionally superset the deadlift with moves like the lying hamstring curl, chin-up, or knee dominant exercises like the walking lunge. The deadlift is a lower body, hip dominate exercise so these three exercises (as well as others) can be good complement exercises to perform in the context of a superset. Some tips to remember when it comes to picking things up and putting them down on deadlift day. 1 The deadlift always starts and ends from the floor. Allow the bar to come to a deliberate stop between reps.
2 At the start and finish position the shoulders should be slightly in front of the bar and (in most variations) the hips slightly higher than the knees. Phil Gephart, MS, CSCS, is a certified personal trainer and owner of Newport Fit4Life in Newport Beach, Calif. A former professional basketball player, his CHEK & PICP certifications are recognized as the top in the world in the holistic, corrective exercise approach as well as preparing athletes for competition. Follow him on Instagram and Twitter.